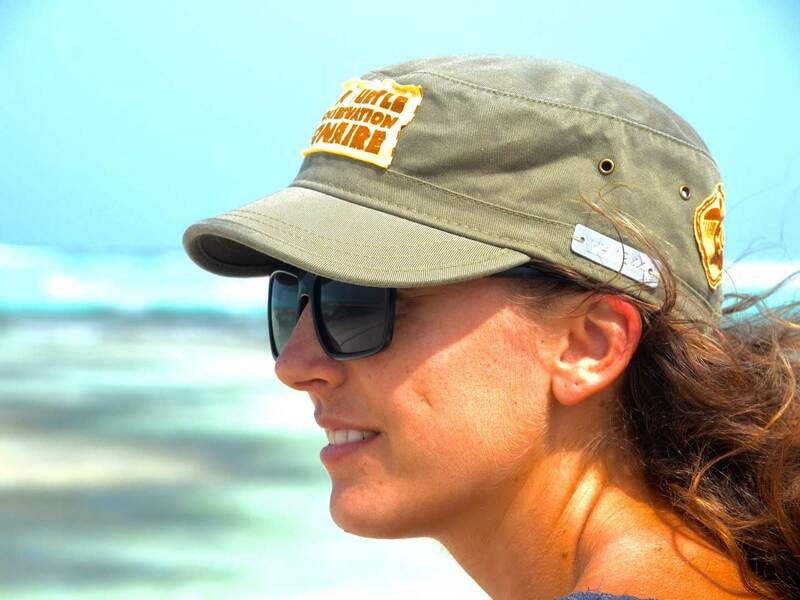 Each STCB Research Hat, made of organic cotton, is unique, as they are fitted with a metal tag imprinted with an identification code that matches a sea turtle that has been tagged and released in STCB’s research program. 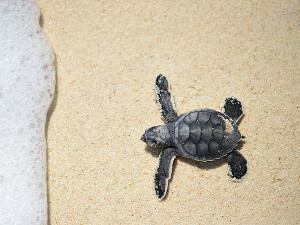 This wooden turtle keychain has been engraved with a unique tag number that matches a sea turtle that has been tagged as part of STCB’s tagging program. 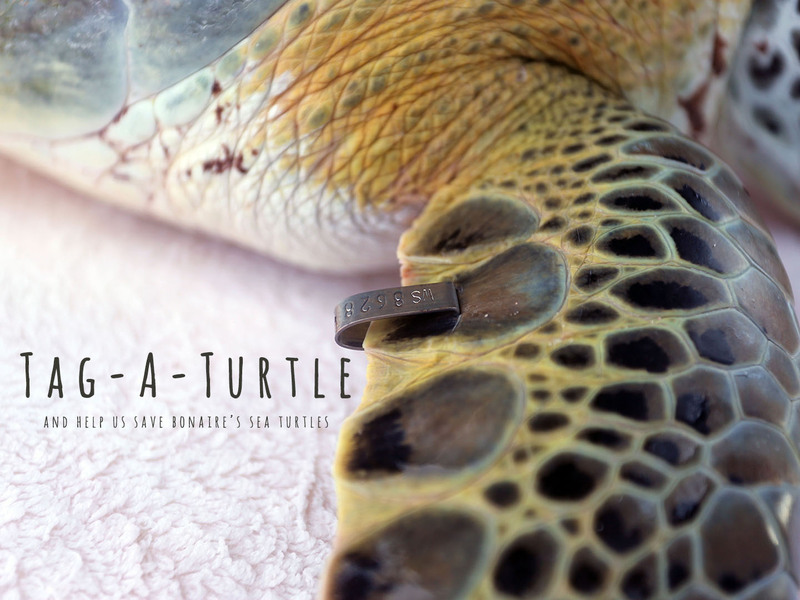 After purchasing your very own Tag-A-Turtle, you can find your tag number and discover all about your turtle! 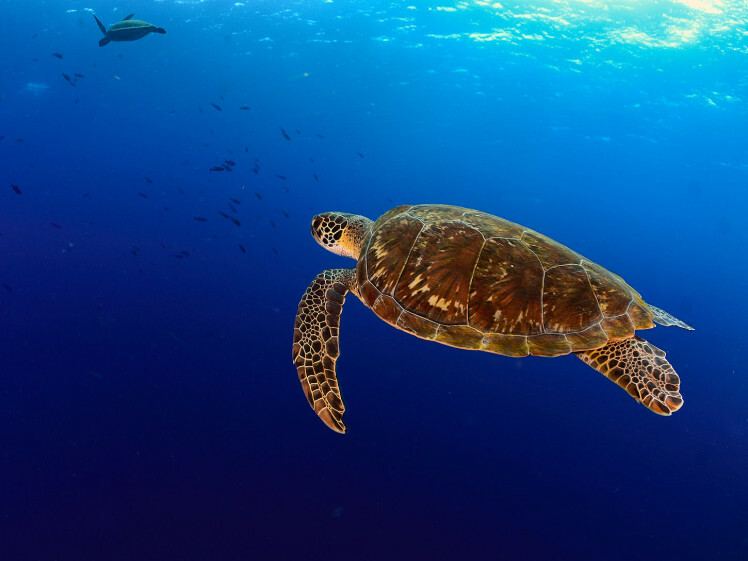 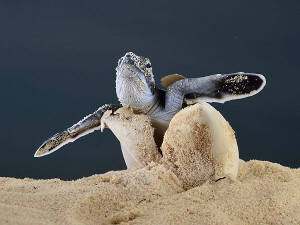 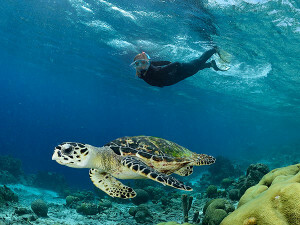 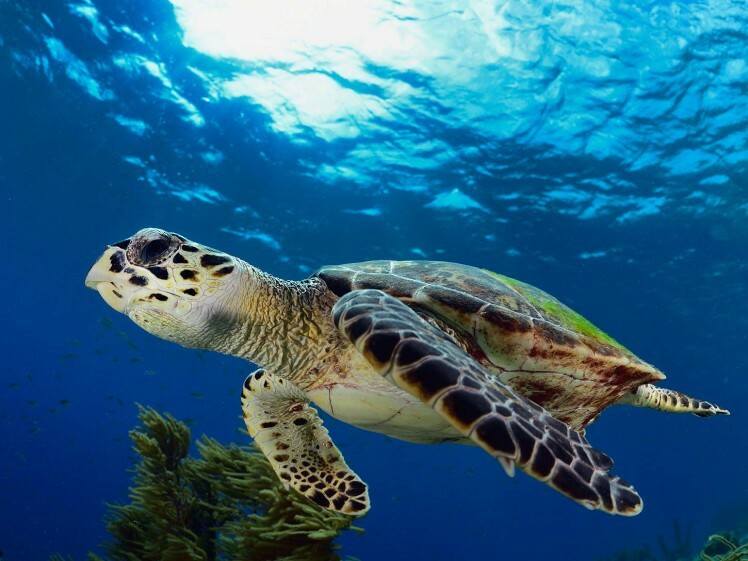 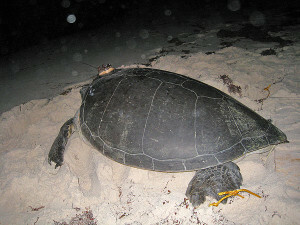 Did you know that you can join STCB for a sea turtle nest monitoring patrol between May and November? 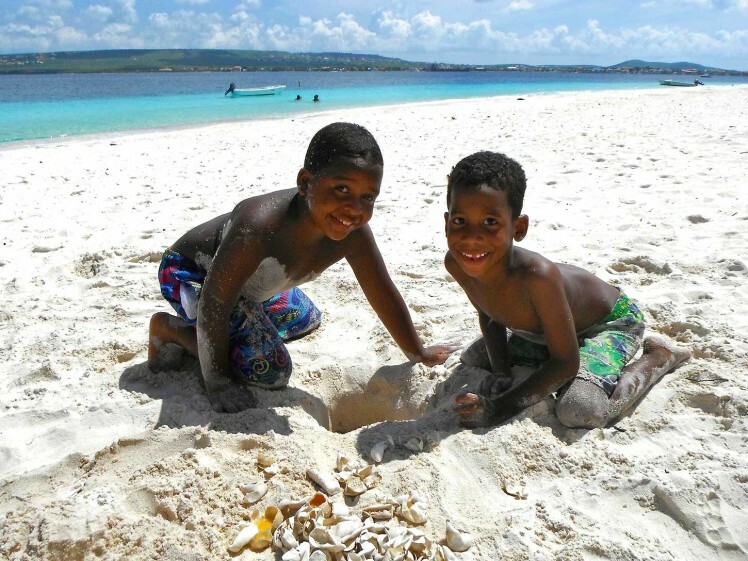 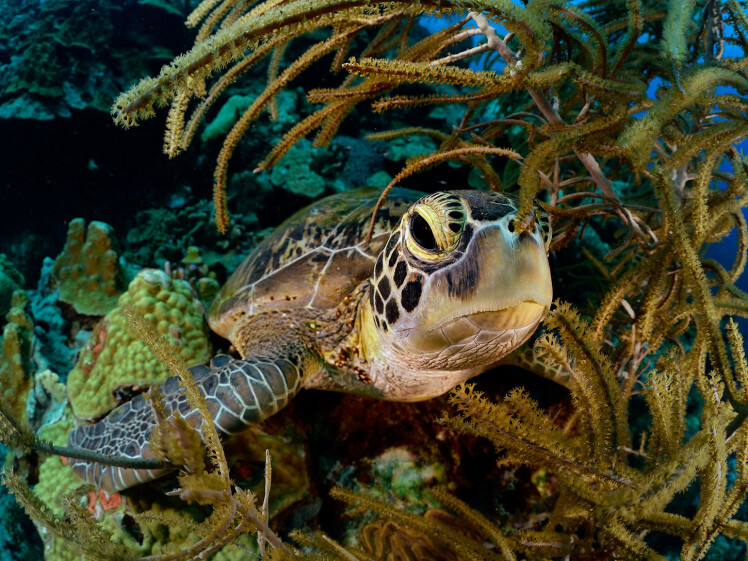 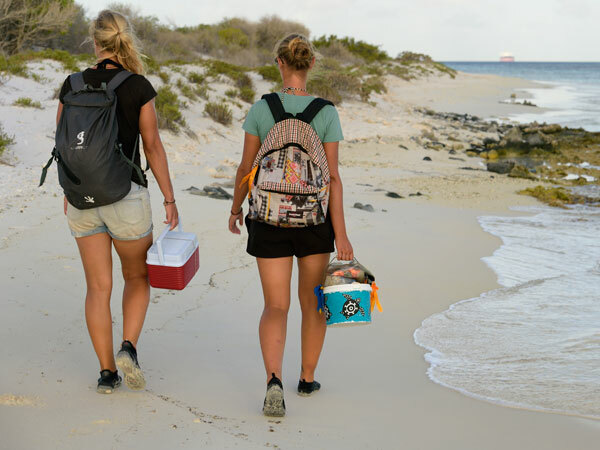 Find out how you can help us look for new and hatched nests on our main nesting site: Klein Bonaire!